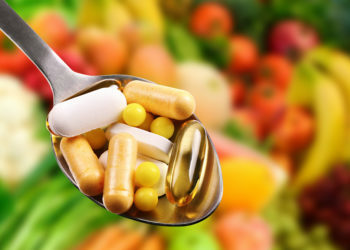 Prenatal vitamins are an important part of any pregnancy. Most doctors and pediatricians recommend taking them. While a normal balanced diet can supply a mother with all the nutrients she needs, taking vitamins will make sure she and the baby do. Folic acid is one of the most important B vitamins to look out for, as it can help prevent birth defects. Be sure to look at the top brands to make the best choice. 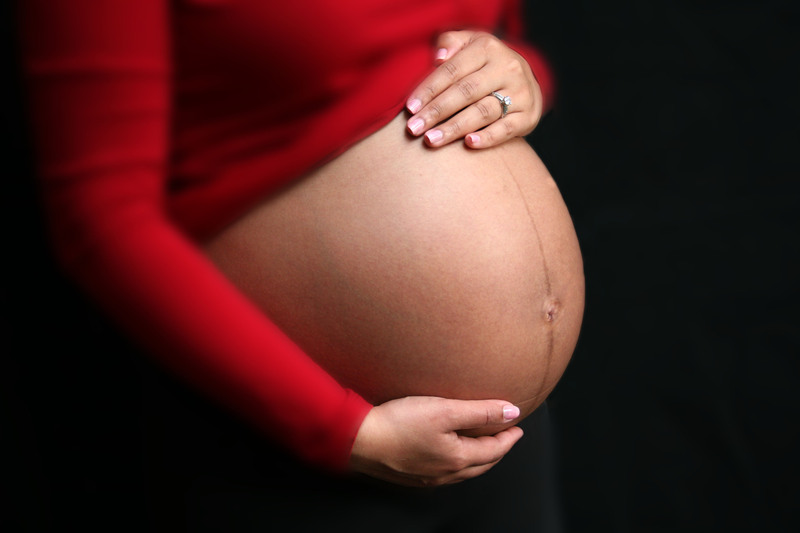 Centrum multivitamin and multi-mineral vitamins are the top recommended brand of prenatal vitamins. They contain all the vitamins needed like folic acid and minerals like iron. These vitamins are specially formulated to help with metabolism, skin, hair, and nails. They are made to be taken before, during, and after pregnancy. This brand is available online and at Target stores. Rainbow Light is a popular brand for women and their vitamins are all natural and vegan. They are food-based and contain no synthetic materials. The Prenatal One vitamin contains folic acid as well as probiotics and enzymes which are helpful to the digestive system. One a day is one of the top recommended brands by OBGYNs. The Prenatal soft gel tablets contain all of the folic acid a pregnant women needs. These vitamins are made to take before, during, and even after pregnancy to help balance hormones. They also contain DHA, Iron, and calcium which are helpful to women’s health in general. Overall, prenatal vitamins are important for pregnancy as they contain essential vitamins like folic acid. Making sure to add them to your routine and having them for the appropriate trimesters is a great way to remain healthy. Most women take them to make sure they get the right nutrients so you should too!